Women of Song — Laguna Beach Live! TO BE PLACED ON WAITLIST EMAIL INFO@LAGUNABEACHLIVE.ORG OR CALL 949 715 9713. Laguna Beach Live! 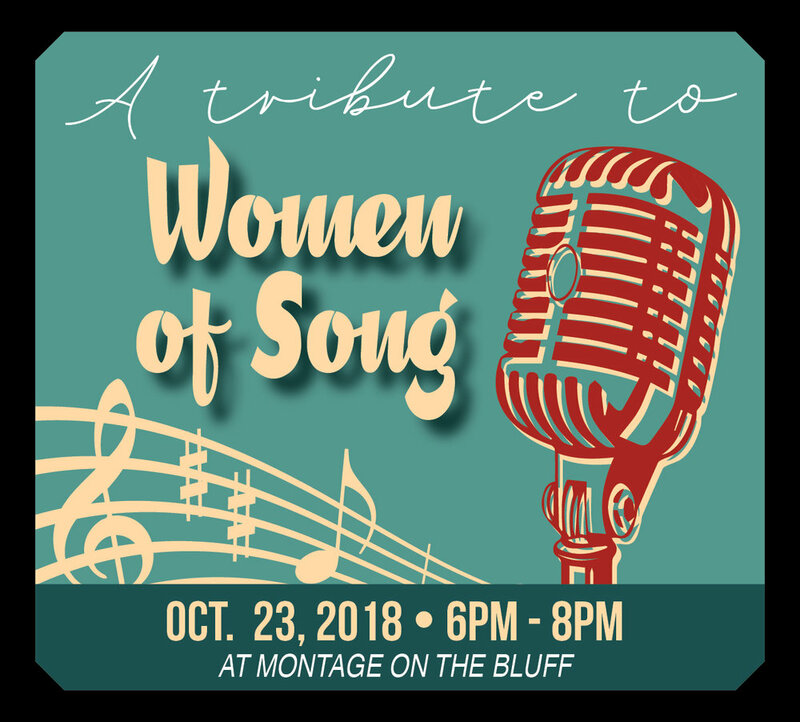 presents "Paying Tribute to the Incredible Women of Song"
With Acclaimed vocalists Jane Monheit, Maiya Sykes & Olivia Kuper Harris, backed by the Laguna Beach Live! All-Stars band. Tickets - VIP (preferred seating incl. your choice of one menu item that will be served at your table) $100; Premium (table seating) $50; Standard (theatre style in rear) $30. Food ticket purchased in advance will be given to you at check in for immediate use.